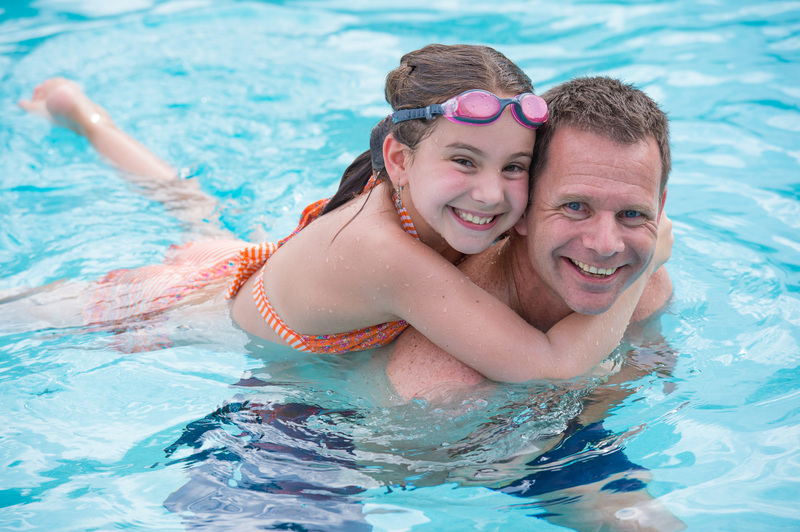 This is the fourth and final part of our series on how to bring up a concern about your child’s swim lessons. 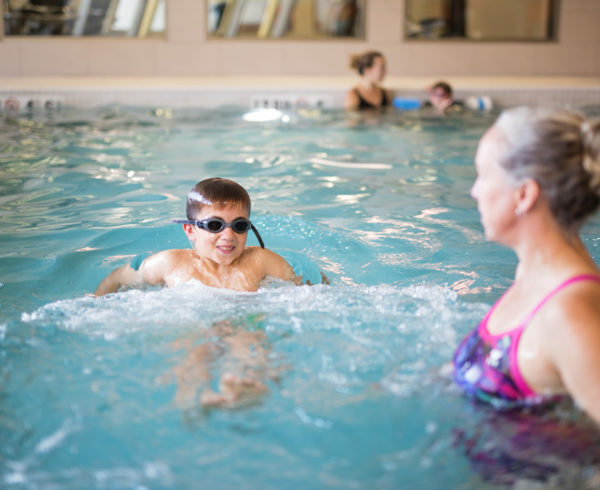 Last week, we talked about feeling your instructor is pushing your child too hard through the swim progressions. We want to make it easy for you to have these conversations with us, so over the past three weeks, we’ve shared with you the top four concerns we hear from parents, and suggestions on how to approach a conversation with us. 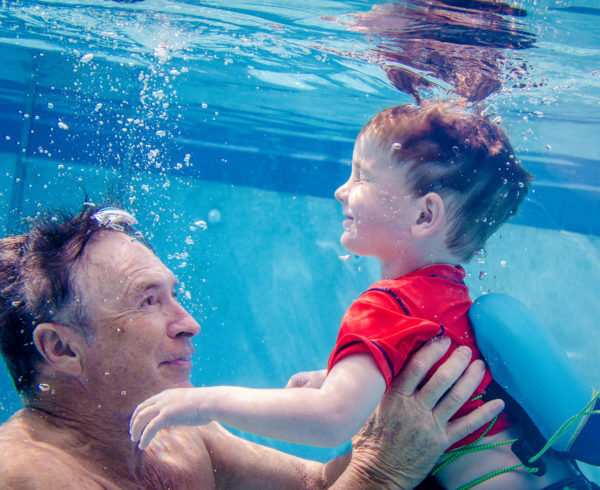 Concern #4: Your child seems bored and is losing interest in their swim lessons – you feel they are not progressing as quickly as they should be. Watch the lesson closely and notice exactly where their attention or enthusiasm wanes. Is it while practicing going under water? Kicking with the board? A.) Your child finds the skill difficult and therefore tires of it quickly. B.) They think the skill is boring – like bobs or kicking with a board, because they believe practicing this skill serves no purpose or it’s “too easy”. C.) The instructor is going over skills your child has already mastered and is NOT introducing any new skills, or adding distance or speed or any variations of the skills they know in the lesson. Still unsure why your child’s interest is lagging? Ask them. See what insight they offer. In all three cases let your instructor know your concern. I hope these past four blog posts encourage you, as parents, to speak up when you have a concern and have offered some insight on how to broach these tricky conversations. 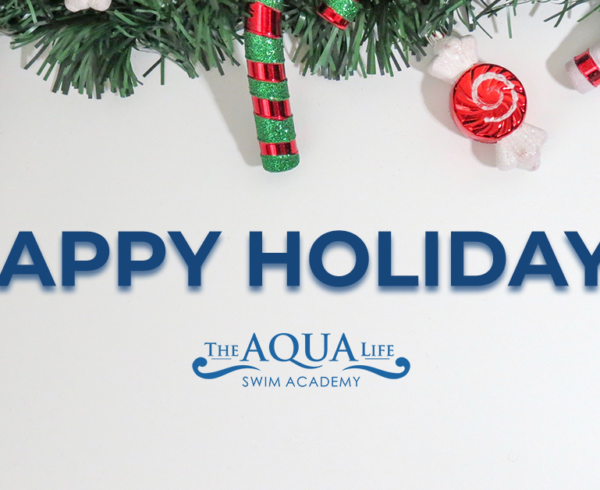 If we work together as a team, we can give your child the best experience possible!